Let Australia's best travel editors and writers help your business create valuable and meaningful content tailored to your audience. 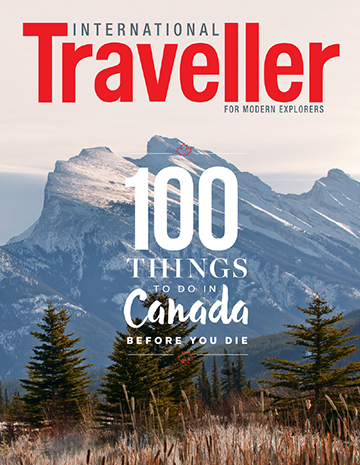 The editorial teams of Australian Traveller and International Traveller work with clients to create incredible stories and content that gives value to your brand by enthralling and inspiring readers. 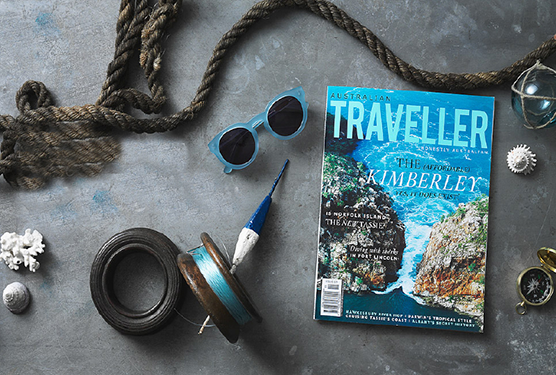 With 12 years’ experience of award-winning travel publishing behind us, The Traveller Studio is well-versed in producing quality, journalistic-standard travel content for our clients. Our high standards consistently enable clients to engage audiences and ultimately drive sales. There are many ways in which we’re able to produce outstanding content. Firstly by assembling a dedicated and talented editorial team with a passion for travel and creating inspiring and beautiful stories that delight readers. In addition, our team is also adept at understanding that each client is unique and, as such, face unique challenges in the marketplace, because of this, we’re able to create bespoke content that reaches your target audience with pin-point accuracy. How is success measured (is that the right measure)? What content and when is it to be published? We work directly with clients to deliver content that will engage they’re customers and potential customers and move them to take positive steps along the path to purchase. The initial phase is to decide on the style of content required including which medium; text, photography, video or audio. We then optimise all content for the distribution medium, whether that be social media, blogs, print, broadcast, podcast. Finally we establish the metrics for success and the ongoing performance measurement framework. 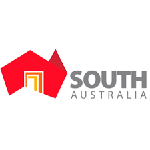 The projects are managed by the Australian Traveller Media project and editorial team. The Traveller Studio clients access the most experienced travel publishing minds in Australia: the Australian Traveller Media team. 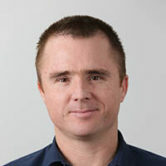 Co-founder of Australian Traveller Media in 2005 Quentin has lived and breathed travel content for more than 12 years. He is a sought after media commentator on travel, regularly appearing on radio and television to discuss issues and destinations for news and lifestyle programs. Quentin currently has a regular segment on Channel Nine’s Today Show and is seen on the network’s A Current Affair and Channel Nine News programs. 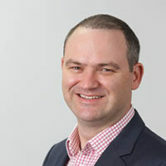 He also is a weekly guest on several state-wide ABC radio programs, such as ABC 702, ABC 720 Perth, and is a monthly specialist for Sydney’s 2GB. Quentin personally oversees all The Traveller Studio’s projects from briefing to reporting. 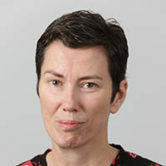 Having worked in publishing for 25 years and, most recently as Vogue Australia’s associate editor for over a decade, Leigh-Ann has strong editorial instinct and is an accomplished team leader. Not only is Leigh-Ann the editorial director of Australian Traveller Media, she also hands-on edits International Traveller and is a published author. Leigh-Ann has been with the team for three years and has a comprehensive knowledge of all aspects of content production. 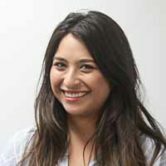 Lara is the editor of Australian Traveller, bringing to the role 13 years’ experience in magazine publishing, working across titles including SBS Feast, donna hay magazine, and Qantas: The Australian Way. Lara has a strong background in managing brand representation across platforms and regularly project manages content executions for clients. Bringing 14 years’ experience in publishing to the team, with a focus on digital for seven of those years, Steve is a key editorial digital strategist and creator for all brands. 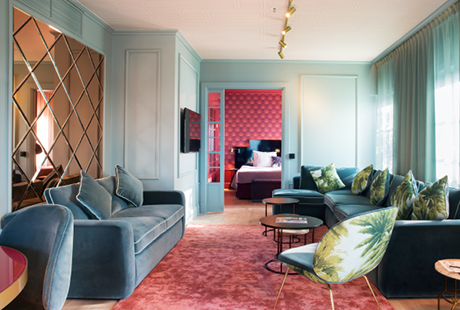 Steve works on The Traveller Studio’s digital and social content strategy, as well as regularly contributing to Australian Traveller Media’s ongoing editorial assets. Kate has nearly 20 years experience in the travel industry in Australia and overseas. 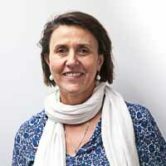 Kate has a strong partnership marketing track record across all tourism sectors, and has worked with leading media, creative, digital and social agencies to develop, promote and sell innovative travel experiences in Australia and overseas. 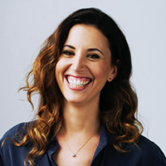 Kate’s previous roles include Head of Marketing for Qantas Holidays, General Manager of NRMA Travel, General Manager of Territory Discoveries, and VP Marketing Flight Centre in the USA (where she opened the first store in Santa Monica). Most importantly she is an incredibly smart and innovative thinker and an all round top person. Elliott Barsby turned down a career as a professional footballer (yes he has met Sir Alex Ferguson whilst in a youth camp with Man U) to work in media and travel. 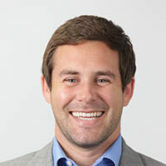 He has worked with Australian Traveller Media for four years, rising quickly from Account Manager to Sales Manager. Elliott facilitates the activation of many Traveller Studio content marketing initiatives by managing industry partnerships. Lending a digital perspective to the team is our Digital Marketing Manager, Leigh Counsell. Having worked within and leading teams in integrated digital marketing campaigns, Leigh has a wealth of knowledge and experience in managing both in-house and agency-side digital projects. Working across verticals from fashion to lifestyle and travel, Leigh creates data-guided strategies with creative content storytelling and brand messaging that meet KPIs as the primary objective. In addition to her expertise in the digital realm, Leigh also has strong experience in event execution and PR management. 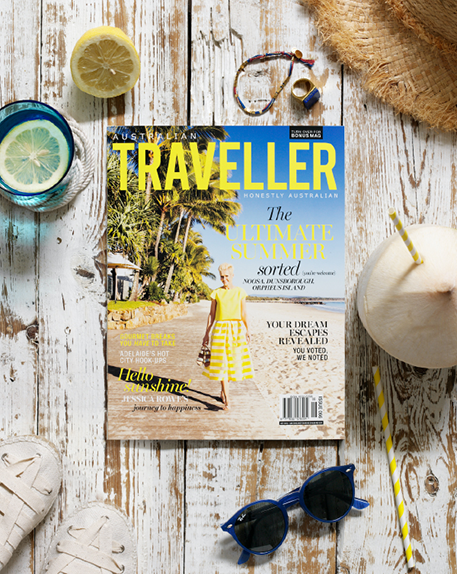 The Traveller Studio is the content marketing arm of Australia’s largest travel publisher, Australian Traveller Media. Our mission is to connect people with their incredible experiences. 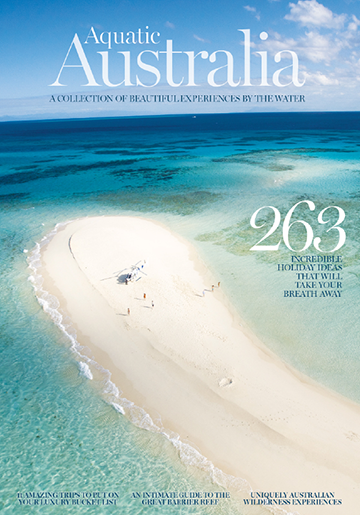 Founded in 2005, the company publishes two market-leading travel brands; Australian Traveller and International Traveller both in print and online. The brands are known for their editorial independence, clever, intelligent reporting and beautiful photography and design. We have some great case studies and examples of our work to date. To make sure we send you the right material, we’d love to find out a little bit about you. Australian Traveller Media Pty Ltd.